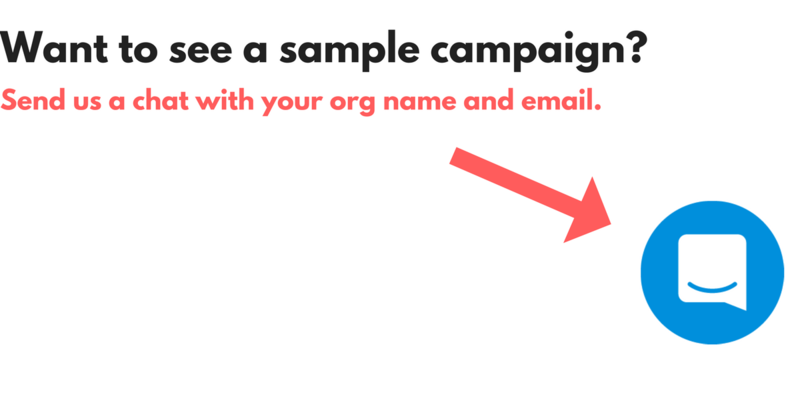 99Pledges makes it super easy on you and your donors. Each participant will have their own online pledge page, which can easily be shared by email, Facebook, and Twitter, making it simple for family to support them (which can often double or triple the amount raised). Participants receive a link to their page via email (there are other options). Allowing you to keep more funds - groups keep 94% on average. You keep 100% of your cash/checks, and 90% of what's collected online. We pay your credit card fees for you.